With the launch of Meerkat and Periscope, the popularity of mobile video broadcasting has increased dramatically. 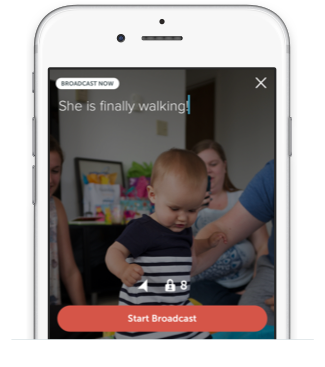 Both mobile apps allow users to broadcast live video from their smartphones. 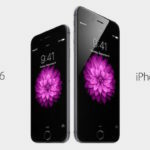 Much like watching streaming videos on your mobile device, broadcasting live videos requires a fair amount of data. The following report says that both apps should have data usage warnings for users. 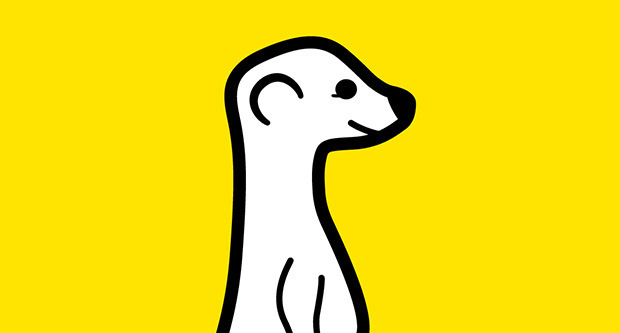 According to tests performed by Alphabeatic, Meerkat used a total of 19.4 MB of data after broadcasting live video for five minutes. In the same test, Periscope consumed a total of 23 MB of data. In total, this works out to approximately 400 MB per hour which is a significant amount considering the data caps on most mobile plans. Anyone using Meerkat or Periscope is encouraged to keep a close eye on their data usage. Users should try to offload their broadcasting onto a Wi-Fi network to minimize the amount of mobile data being consumed. Do you think apps like Meerkat and Periscope should include data usage warnings? Let us know in the comments below.